Now almost next to the noisy Westway. 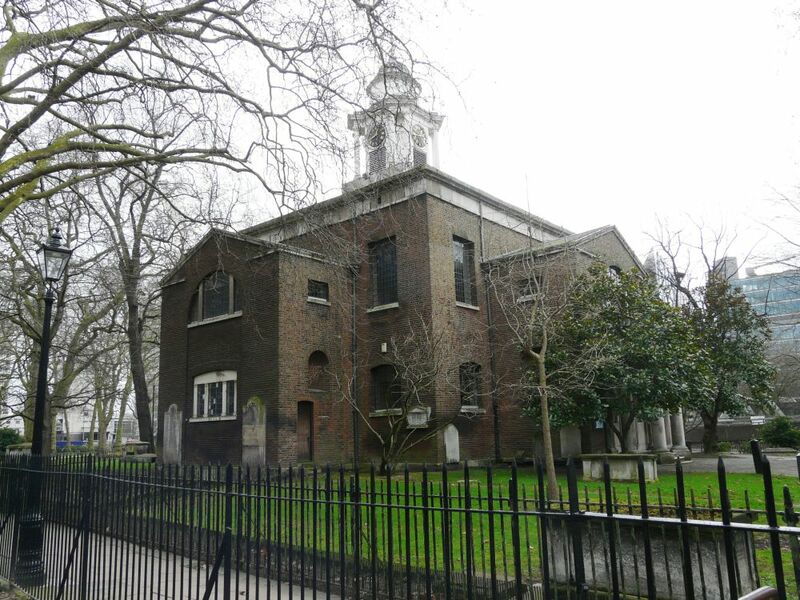 It is a church of 1788-91 by John Plaw, restored by Raymond Erith and Quinlan Terry in 1972-74. By zoothorn in City of Westminster, Erith, Raymond, Paddington, Plaw, John, Terry, Quinlan on February 10, 2014 .